4. 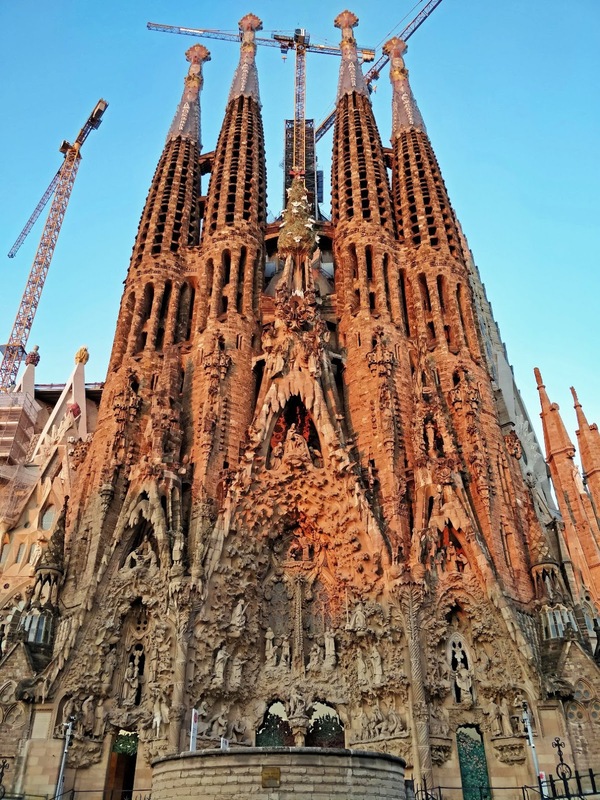 When La Sagrada Familia is completed, it will be tallest religious building in all of Europe. 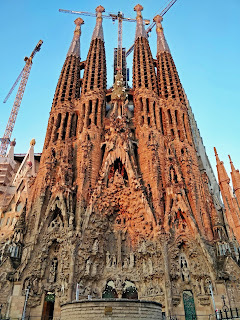 Sagrada Familia has a metro station with the same name located along line 1 and line 2. It is advisable to book online as the walk-in has limited capacity only per intended schedule. Admission fee costs 15 Euro that includes entrance to Cathedral and Museum at the basement. Photography and video taking is allowed inside, strolling around will take around 2 hours.